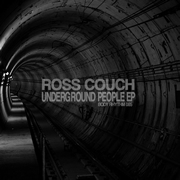 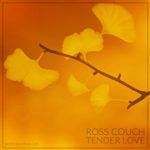 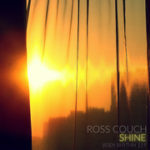 Ross Couch – In The Skies EP (Body Rhythm 087): Out Today! 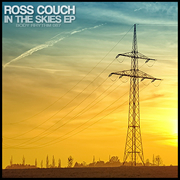 ‘In The Skies EP’, my new release on Body Rhythm is out today on Traxsource promo (update: Now available at all stores!). 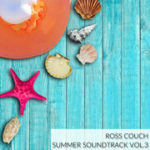 Needless to say it would be great to have you guys support for this new three-tracker, so if you like it, be sure to buy a copy. 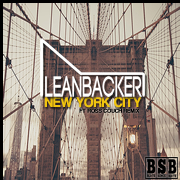 Also in the next few weeks be on the lookout for a new single from my downtempo alias Leanbacker on the sub-label Beats Since Birth (September 3rd) which features a House Edit under my usual ‘Ross Couch’ name, plus a remix I’ve got of ‘Falling’ by The Lucius Project Ft Diana Lynn on House Trip Recordings (30th August). 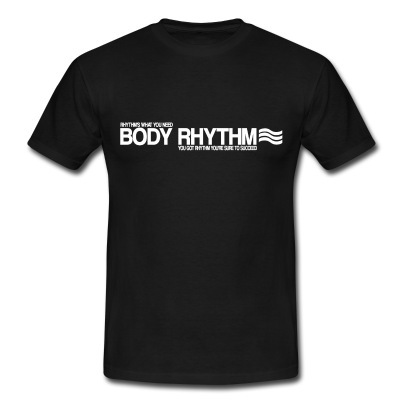 New Body Rhythm Records Label T-Shirts Out Now! 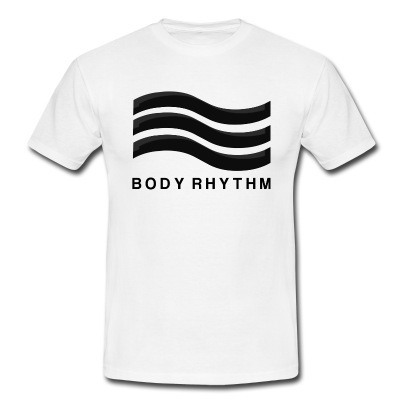 I’m happy to say that I’ve added a new Body Rhythm label t-shirt design to the store today. 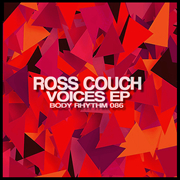 It’s available to buy right now from the Body Rhythm store powered by Spreadshirt alongside the existing Body Rhythm logo t-shirt. 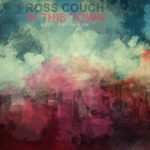 All the t-shirts comes in both male and female versions, you can choose your own t-shirt color and there’s black and white versions of the logo to help you mix and match. 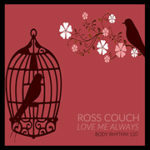 Alternatively you can visit the UK store by clicking on the T-Shirts link at the top right of this site.